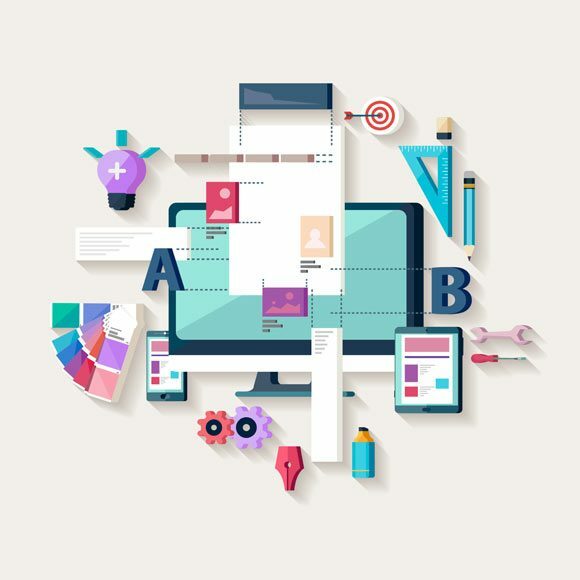 Imperial Web Design a esteemed and honest web development company in Bangalore, We offer a deep ranging of Digital Marketing & Web Development Business. Our business include website design, website development, Sociable media marketing, Search Engine Optimization& more. 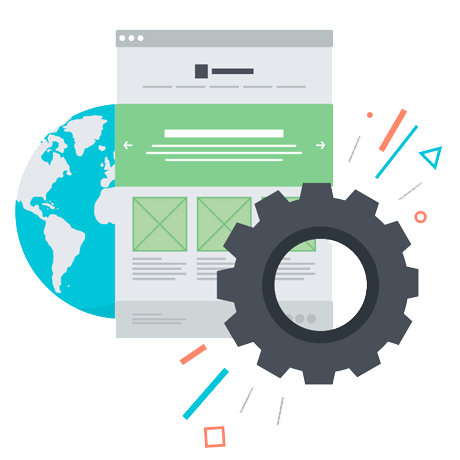 Imperial web design is a popular web development company in Bangalore, Offering qualified web development business to various clients across the world. 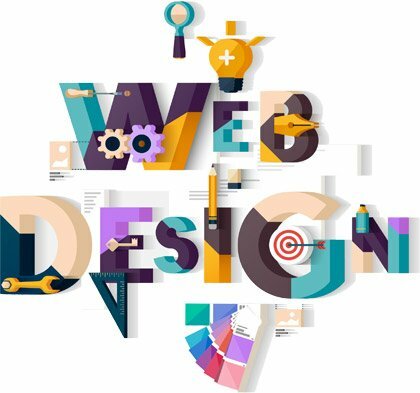 Individually the Outstanding website design company in Bangalore with 6+ year’s experience & create more than 4500+ websites globally. We design Special websites for beloved follower across the world. Imperial Web Design is one of the most trusted names in Digital Marketing Services industry in Bangalore & Best SEO Company in Bangalore. Our other expertise includes Social Media Marketing, SEO, Lead Generation, pay per Click etc. we help your website to rank higher by applying Internet marketing strategies. We use search engine optimization techniques to develop your web page establish in search engines. well appreciate web development company in Bangalore.